Helping you to choose an electric bike perfectly suited to you, is a very important part of why we are here. The options and models can be overwhelming but after a chat and understanding what you need your bike to do for you, we select models and prepare these for you to test ride. 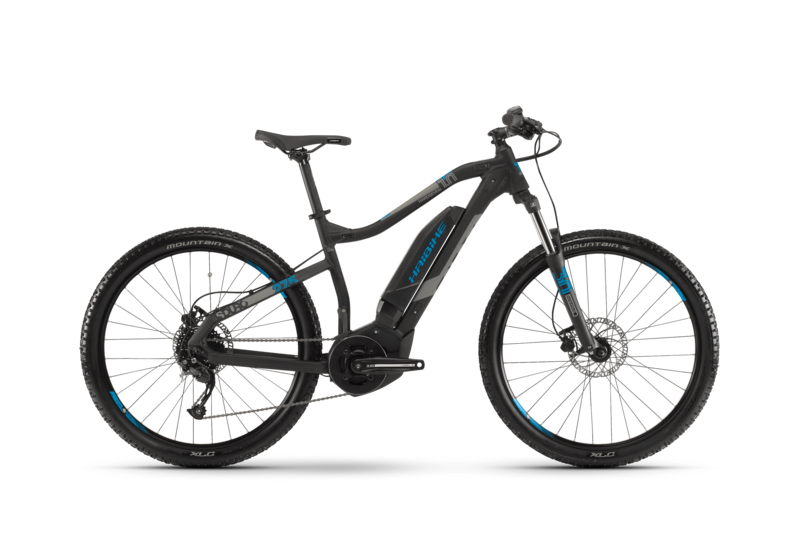 During your trial, the team continually assesses your feedback and we tailor our suggestions based on years of knowledge and in-depth understanding of the technology, to help you find your perfect e-bike for life. A unique electric bike show combining electric bike test rides, family fun & tasty food. Ireland’s first ever Electric Bike Show In Dublin in Corkagh Park cycle test track on Saturday 27th April & Sunday 28th April, with options to test and trial eBikes on our special test cycle track. All our electric bikes are eligible for the cycle to work scheme, which allows you to save up to 51%. Contact us today and we will send you a free no obligation quote. 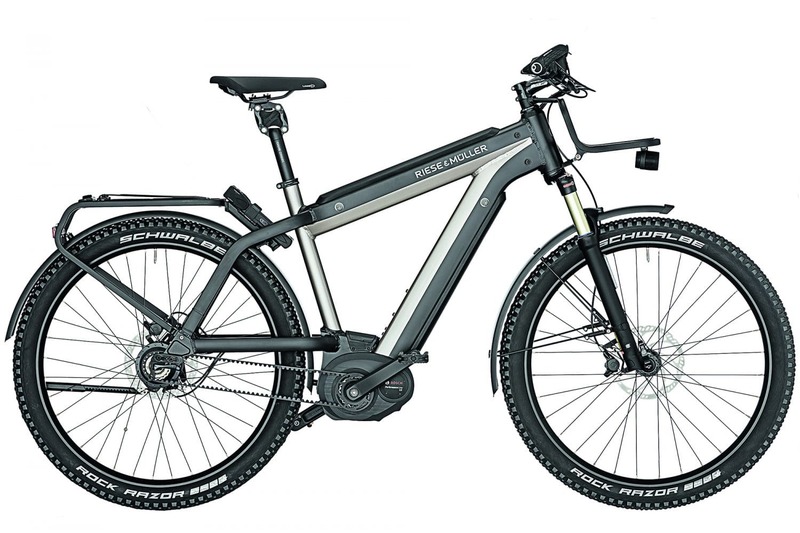 We understand an e-bike is an investment, so we offer the option to take a chosen model home to make sure that an e-bike is a right choice for you. 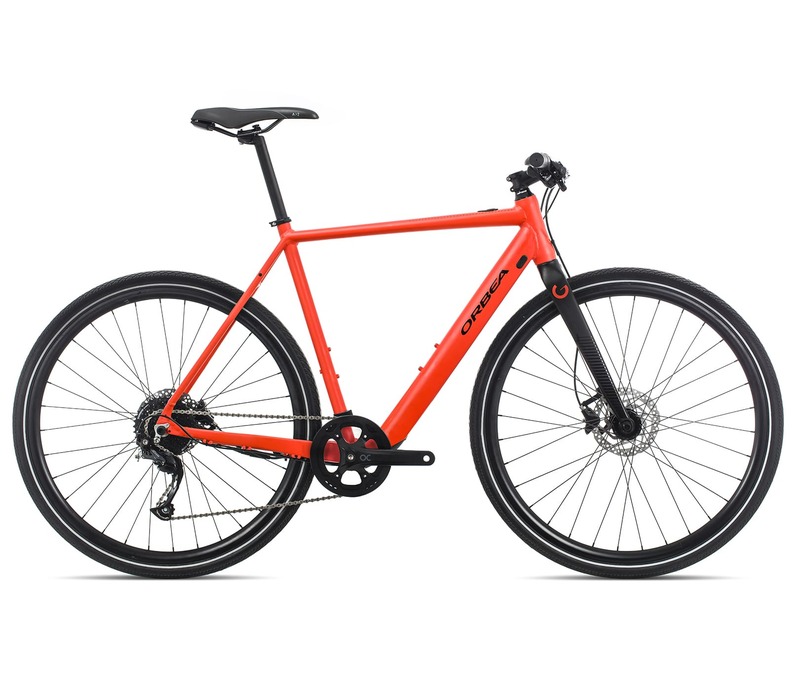 We are dedicated to providing our customers with the finest quality electric bikes (we carefully select these electric bicycles and only work with manufacturers who share our vision of quality and built to last) as they offer far superior performance and value for money in the long and medium term. our goal is to ensure that we maintain the highest standards when dealing with the manufacturers that we choose to work with, the ebikes and our customers. 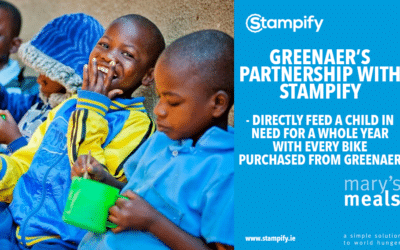 Sustainability is at the heart of our business which is about offering products that will last and maintaining these products with the greatest level of service to give them the longest life possible. Book an electric bike tour with Detours our unique and Bespoke electric bike tours on Sinus Electric Bicycles. Receive monthly news & special offers straight in your inbox. When you sign up you will be the first to receive exclusive offers or news related only to your interests.